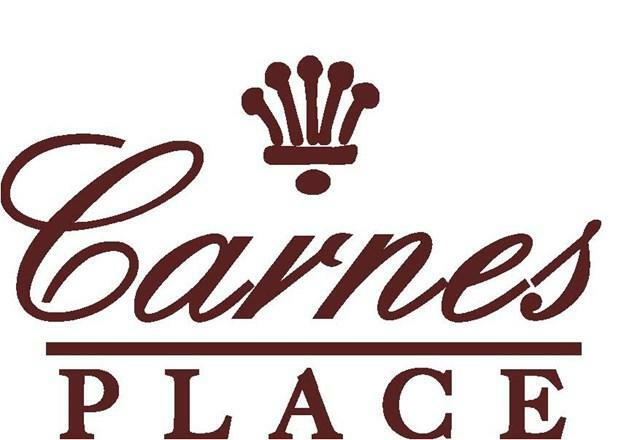 Carnes Place is located in the heart of Historic Summerville Augusta. New homes built within Carnes Place will offer all of todays modern amenities with the feel of a more established home. Our goal is to make Carnes Place feel as though it has always been here.